31 de marzo: Hoy es el estreno de la segunda temporada de Barry. 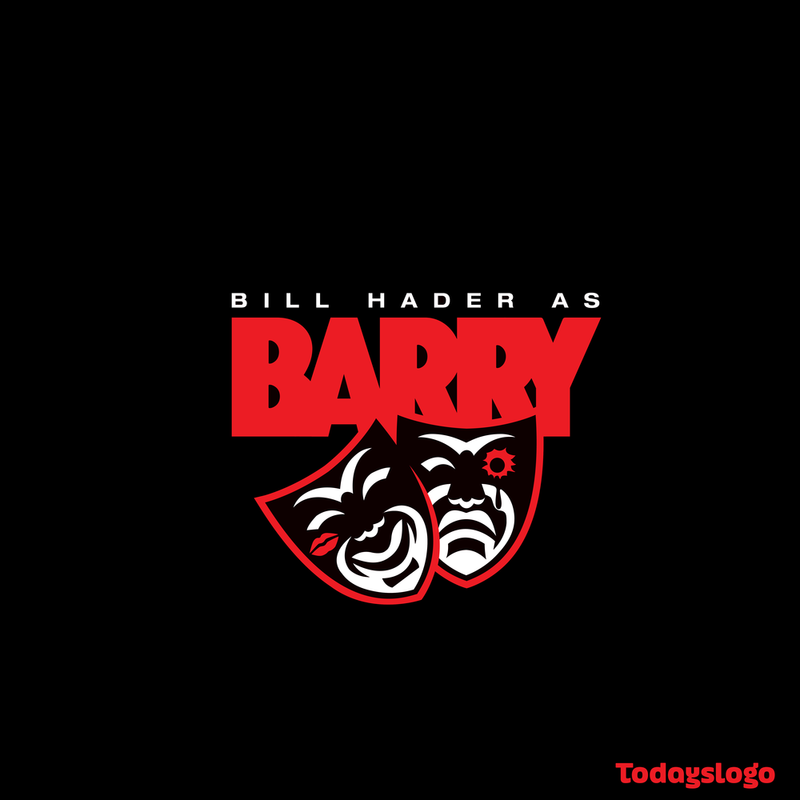 Una de las nuevas series exitosas de HBO creada por Bill Hader y Alec Berg, también protagonizada por el mismo Bill Hader, le suman Stephen Root, Sarah Goldberg, Glenn Fleshler, Anthony Carrigan y Henry Winkler. March 31st: Today is the premiere of Barry's second season. One of the new successful HBO series created by Bill Hader and Alec Berg, starring Bill Hader himself joined by Stephen Root, Sarah Goldberg, Glenn Fleshler, Anthony Carrigan and Henry Winkler.